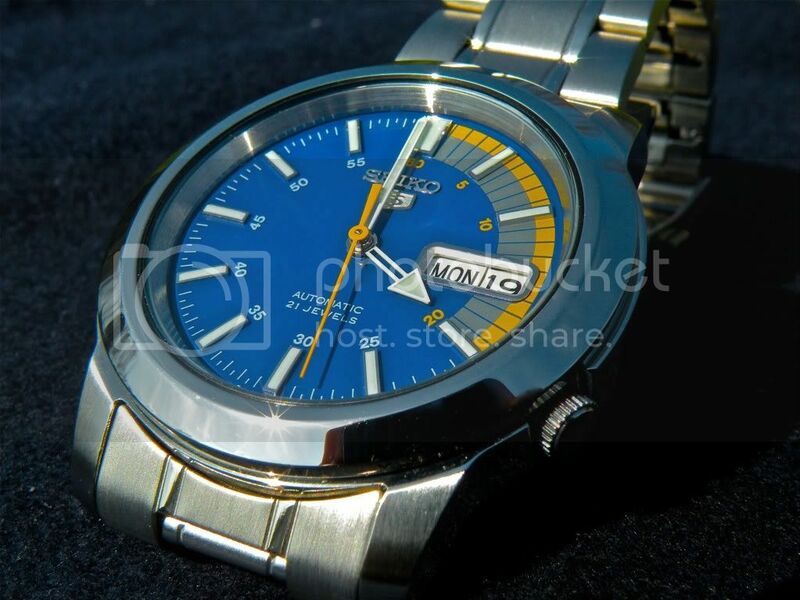 TimeZone : Public Forum » Seiko 7S performance...superb!! This has been on the wrist for a few days without noticeable gain or loss. Impressive!!! Not a fluke either, as several of my Seikos with 7S movements perform similarly. All as delivered by Seiko. Anyone else experiencing same or similar from their 'simple' Seikos?